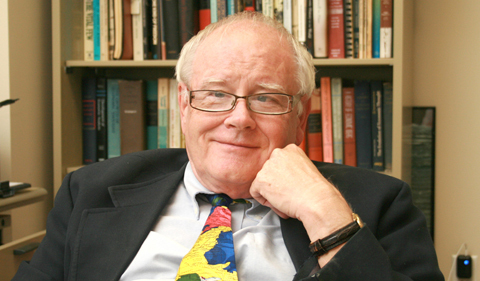 The George Washington Forum at Ohio University presents North Korea: A Defector’s Perspective on Monday, Oct. 22, at 7:30 p.m. in the Galbreath Chapel. 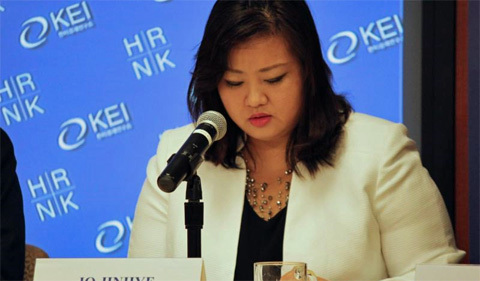 The speaker, Jinhye Jo, is a North Korean refugee who founded NKinUSA, an organization that tries to rescue other North Korean refugees from China and Southeast Asia. NKinUSA offers extensive resettlement support for those refugees who make it to the United States. It also raises awareness of North Korea’s human rights record. Jo will speak about her own family’s experiences and flight from North Korea as well as her efforts to help other North Korean refugees. Jo’s talk is sponsored by the George Washington Forum. It is open to the public and all are welcome to attend.